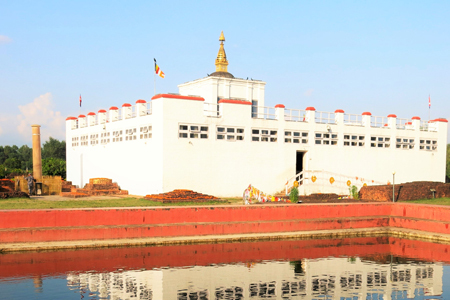 Kathmandu-Chitwan-Lumbini-Pokhara tour can be offered to explore the cultural treasures with hiking to the diverse landscape of Shivapuri. 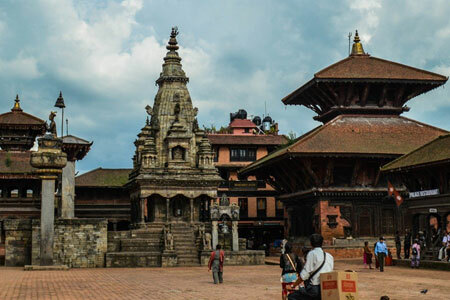 Kathmandu is the capital of Nepal and it offers you to explore historical places such as Kathmandu Durbar Square, Pashupatinath Temple, Boudhanath Stupa and Swoyambhunath Stupa (Monkey Temple). 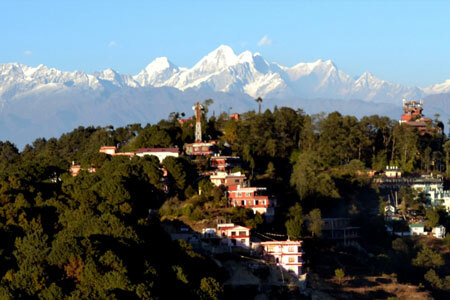 The rare combination of snow-clad peaks and snow fed lakes and rivers has helped to make the valley of Pokhara one of the most picturesque natural attractions. 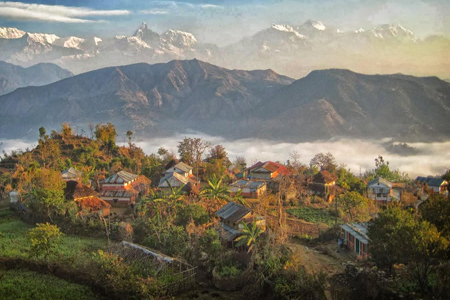 Pokhara is the best place to start hiking and trekking towards Annapurna base camp, Ghorepani (Poonhill) and Muktinath (holy temple). 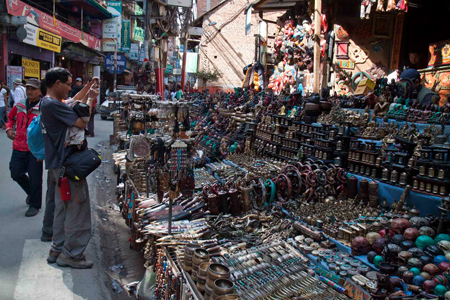 Pokhara offers you multi travel activities such as boating, Paragliding, Helicopter tour, hiking, trekking etc. Day 04 : Jungle activities in the National Park. Day 10 : Early in the Morning Mt. Everest area Mountain flight and Final Departure.